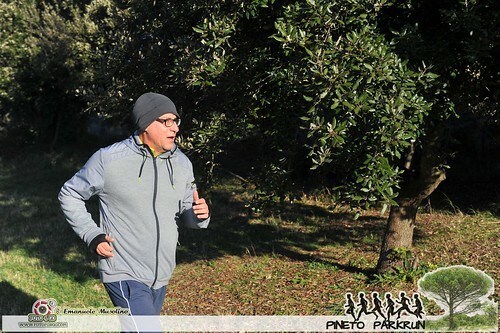 After days of rain, we thankfully had a welcome let up on Saturday morning and thus 22 parkrunners were able to battle against the cold at the 44th Roma Pineto parkrun. We were lucky to have with us both Emanuele Musolino from foto4go (here the galleries with his photos) and the running commentator Aldo Zaino who also wrote us a lovely report of our morning’s efforts (link). 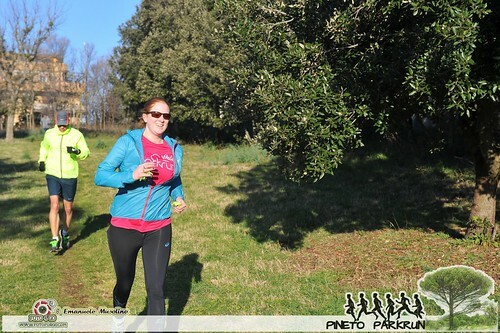 There were various English speakers, who have become regular attendees and just one couple of real tourists: From England Laura WHITE, who was the veteran of the day with her 73 parkruns, and her partner who is an unofficial parkrunner. Considering the shortage of new entries, it was no surprise that the fastest runners on Saturday were two of our long-term supporters, namely Luigi DE LUCA and Jenny STRIPE. The terrain was rather muddy in places and this limited the possibility of PBs, therefore Vincenzo BITTI deserves an extra round of applause for managing to dip under 28 minutes despite the conditions. 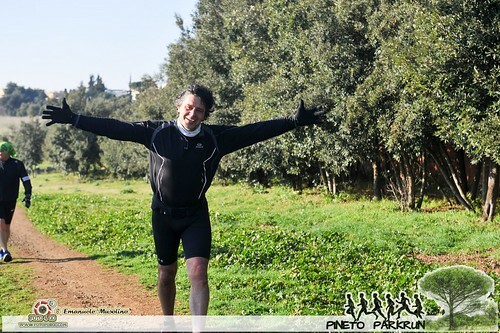 On Saturday, we also had a special guest: Mauro FIRMANI, the “General” of the marathon truppen pacing team, who was looking for a suitable route for a long group training run as part of the preparation for the Rome Marathon on the 7th April. Don’t worry everyone, these extra-long runs will not be held on our cross country/ trail course, but there is the possibility that it will be in the local area. Stay tuned for further news! Both for those who are preparing a marathon or a shorter distance there are many reasons to come and run with us (if you still don’t believe us there is a totally unbiased list here with ten excellent reasons). 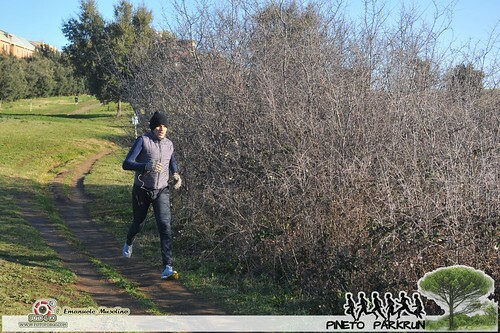 As usual, we will be meeting up next Saturday at the Parco del Pineto, via Vittorio Montiglio entrance at 8:40 (for a 9am start).